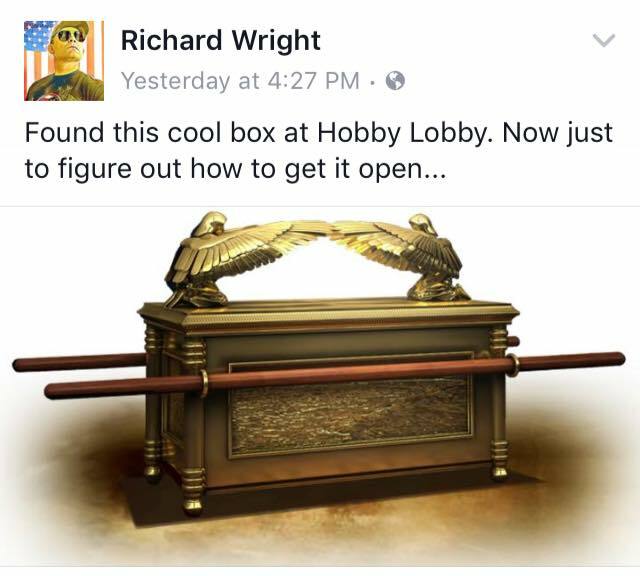 Note to Hobby Lobby: Please stick to arts and crafts and leave archaeology to the professionals. 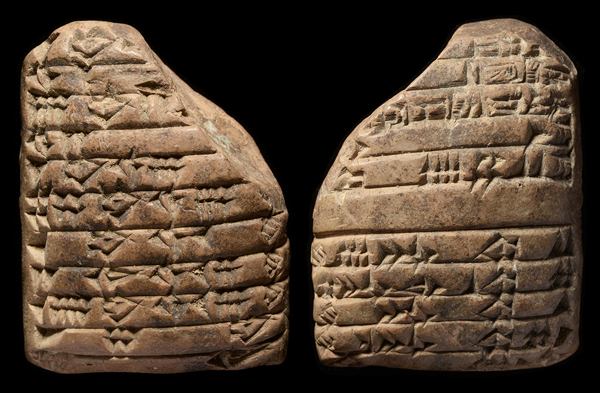 Hobby Lobby purchased thousands of ancient artifacts smuggled out of modern-day Iraq via the United Arab Emirates and Israel in 2010 and 2011, attorneys for the Eastern District of New York announced on Wednesday. As part of a settlement, the American craft-supply mega-chain will pay $3 million and the U.S. government will seize the illicit artifacts. Technically, the defendants in the civil-forfeiture action are the objects themselves, yielding an incredible case name: The United States of America v. Approximately Four Hundred Fifty (450) Ancient Cuneiform Tablets; and Approximately Three Thousand (3,000) Ancient-Clay Bullae. Under any circumstances, this case would be wild: It involves thousands of ancient artifacts that seem to have been stolen from Iraq, where the pillaging of antiquities has been rampant. The longstanding trade in antiquities of dubious provenance has become an especially sensitive topic in recent years, and a target of increased law-enforcement scrutiny: ISIS has made some untold millions—or billions—by selling ancient goods. While nothing in the case indicates that these objects were associated with any terrorist group, the very nature of smuggled goods means their provenance is muddy. 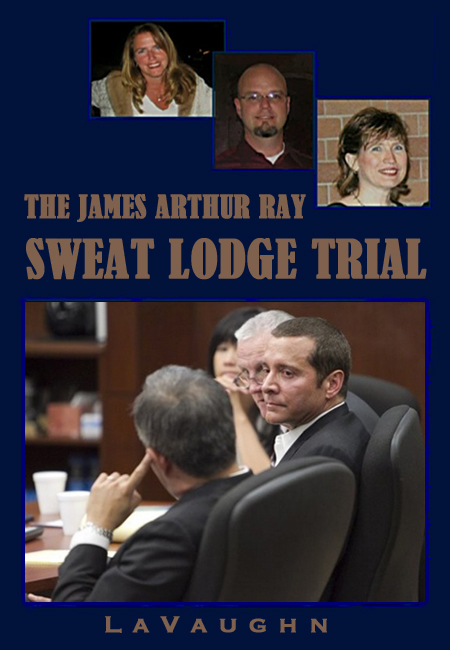 But the case really matters because of who’s involved. The members of the Green family, which owns the Hobby Lobby chain, are committed evangelical Christians who are probably most famous for their participation in a 2014 Supreme Court case, Burwell v. Hobby Lobby, which helped dismantle certain birth-control-coverage requirements of the Affordable Care Act. 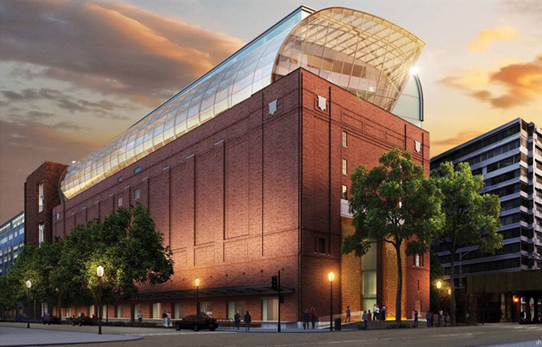 The Greens are big collectors of ancient antiquities; they’re also the primary visionaries and contributors behind the Museum of the Bible opening in Washington, D.C., this fall. Steve Green is the chairman of the board. The family’s famous name, now tied to a story of dealer intrigue and black markets, is likely to bring even further scrutiny and attention as they prepare to open their museum. Not content with rewriting First Amendment law, the Greens are now trying to co-opt ancient history, by plunking this monstrosity in the nation's capitol and filling it with artifacts they don't understand. The fundamentalist Green family has poured $800 million into a Bible Museum so close to the National Mall in Washington, D.C., that domestic and foreign tourists who don’t read the fine print will think it’s a U.S. government project. Now, the ancient Mesopotamian cultural relics that Hobby Lobby intended for the Green Collection will never get to the museum, with its glass ark on top and shiny high-tech displays inside, must be turned over to federal authorities in New York, according to a complaint filed Wednesday by federal prosecutors in Brooklyn. 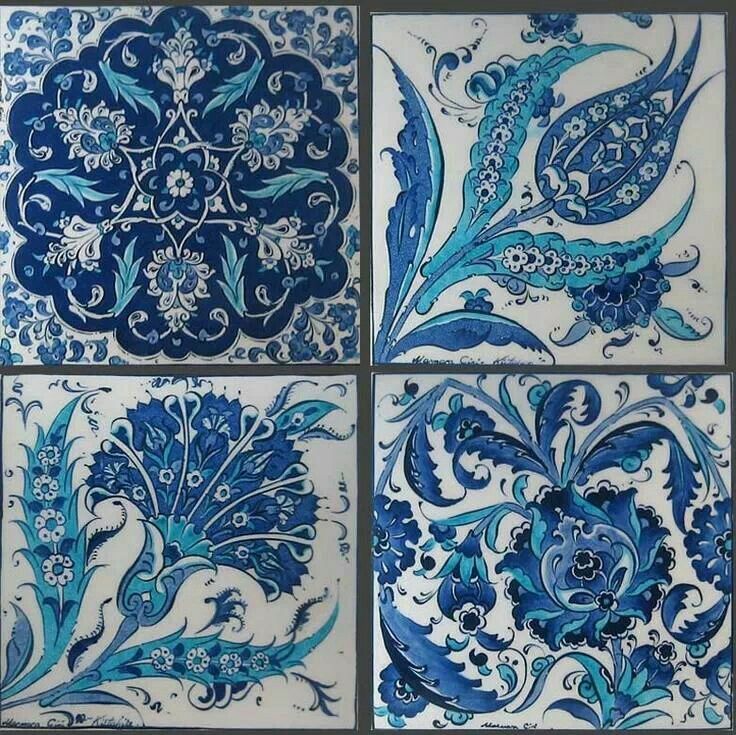 The feds have been looking into Hobby Lobby’s collection ever since keen-eyed clerks at a U.S. customs office in Memphis in 2011 opened several Fed Ex packages labeled as hand made tiles form [sic] Turkey. The “tiles” turned out to be thousands of rare cuneiform tablets, dating to the Sumerian and Babylonian era and the dawn of writing. So that's quite the error. Hobby Lobby has accepted it's slap on the wrist, and chalked the whole thing up to inexperience, but Steve Green inspected the items himself during his 2010 visit to the United Arab Emirates. And he was previously warned by his own hired expert.